In the mood for something sweet and savory? Try McDonald's Sweet Soy Chicken Fillet. Stuck in a rut at work? If you've always counted on the McDonald's Chicken Fillet series to give you a boost, you're in for a treat. Now you can enjoy the new Sweet Soy Chicken Fillet, which offers a new twist to the classic Chicken Fillet recipes you've usually enjoyed. 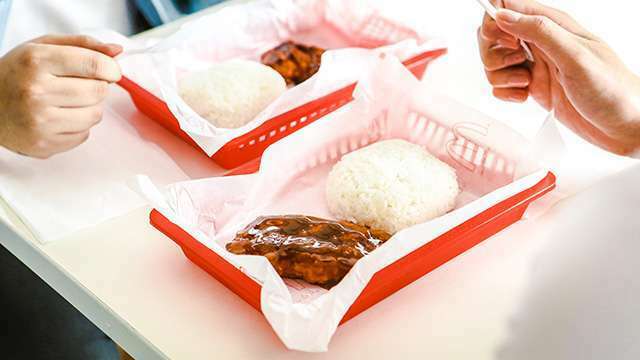 McDo's Sweet Soy Chicken Fillet has a distinct taste that sets it apart from the crispy and savory classic Crispy Chicken Fillet with Gravy and the creamy Chicken Fillet a la King variants. It has the classic goodness of Crispy Chicken Fillet, but with a twist. The new Sweet Soy Chicken Fillet retains the chicken flavor you love, but this time, it's smothered in garlicky and sweet soy sauce. Perfect for those after that mouthwatering combination of sweet and salty. If you want to enjoy a nice meal but don't want to spend much, at P55, this new chicken fillet variant is your go-to solution. It goes well with your other McDo favorites. 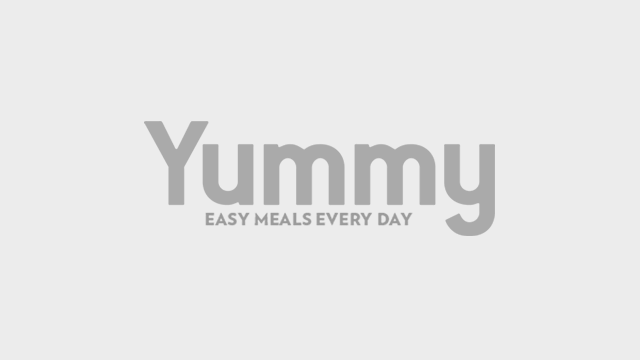 Complete your meal with ice-cold Coke and then maybe have a Hot Fudge Sundae or Apple Pie for dessert. 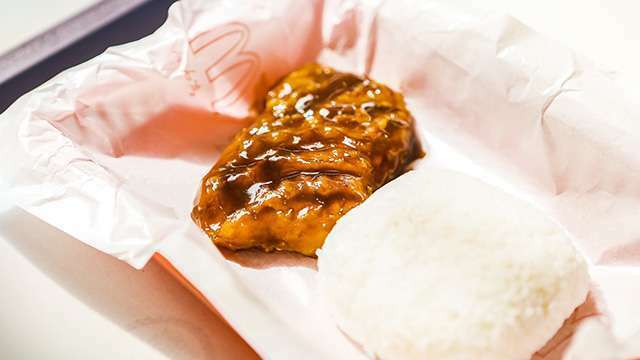 If you're in the mood for something sweet, garlicky, and savory, give McDonald's new Sweet Soy Chicken Fillet a try. Have it with garlic rice (if you really love garlic), for P5 more. Order yours here now.